Float Tanks are commonly used for relaxation, meditation, creativity and recovery. Floating is unique in a way that the environment will give your body & mind a flood of benefits that could be unseen before stepping into the tank. A new sense of feeling completely stress free and refreshed isn’t always imaginable in our mind until after it is experienced. 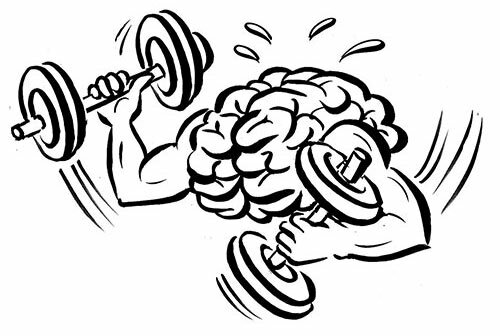 As the brain relaxes into a theta state, endorphins are released into the bloodstream, reducing stress and tension. The increased endorphin levels promote a sense of well-being. The blood levels of stress hormones such as adrenaline and cortisol are reduced by various body messages, receptor site activity, and organ processes. Stress-related health problems such as migraines, insomnia, and hypertension are similarly reduced. Freed of external stimuli, the brain begins working more efficiently. This change provides the floater with an accelerated ability to learn, process information, and use his or her creative mind. This increased level of mental performance and concentration can be carried over into daily life. Equally important, floatation therapy can help with eliminating compulsive behaviors such as alcoholism and smoking . People with psychological and emotional problems as anxiety and depression can also benefit from this therapy. Floatation REST provides an unparalleled level of relaxation. With the elimination of external stimuli, the central nervous system’s workload is reduced by as much as 90%. This reduction draws a person’s energy inward and promotes relaxation (the parasympathetic response). Old wounds and injuries are allowed to heal faster while increased white blood cell production strengthens the immune system. The cardiovascular system benefits also, increasing circulation while the blood pressure and heart rate are reduced. The elimination of gravity on the body allows muscles and joints to release tension and heal more rapidly. An added benefit to Floatation comes from the Epsom salt which draws toxins from the body, sedates the nervous system, reduces swelling, relaxes muscles, and is a natural moisturizer.